Sound reasons for silence: why do molluscs not communicate acoustically? and octopi is often objectionable. 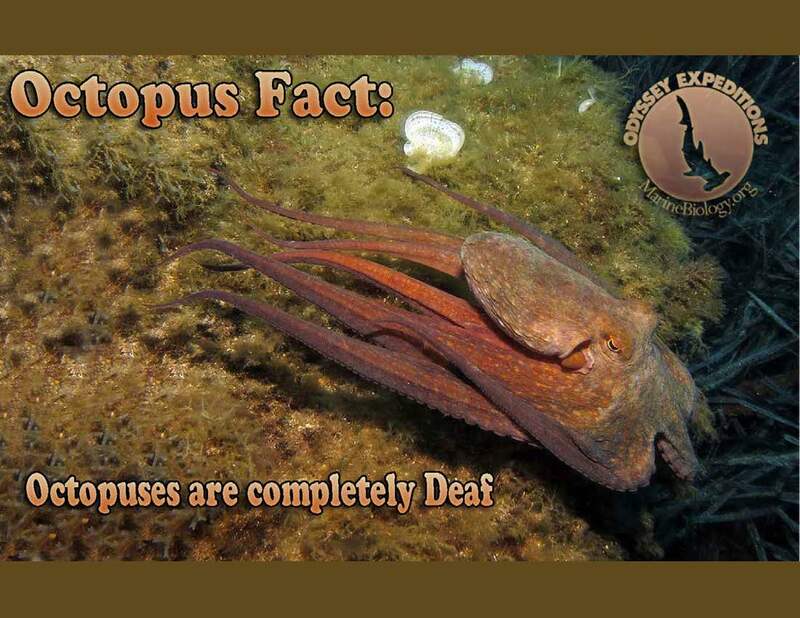 it labels octopodes “rare”, and notes that octopi derives from the mistaken assumption that octōpūs is a second declension Latin noun, which it is not. Rather, it is (Latinized) Ancient Greek, from oktṓpous (ὀκτώπους), gender masculine, whose plural is oktṓpodes (ὀκτώποδες). If the word were native to Latin, it would be octōpēs (‘eight-foot’) and the plural octōpedes, analogous to centipedes and mīllipedes, as the plural form of pēs (‘foot’) is pedes. In modern Greek, it is called khtapódi (χταπόδι), gender neuter, with plural form khtapódia (χταπόδια). Sponges are spineless animals belong to phylum Porifera. 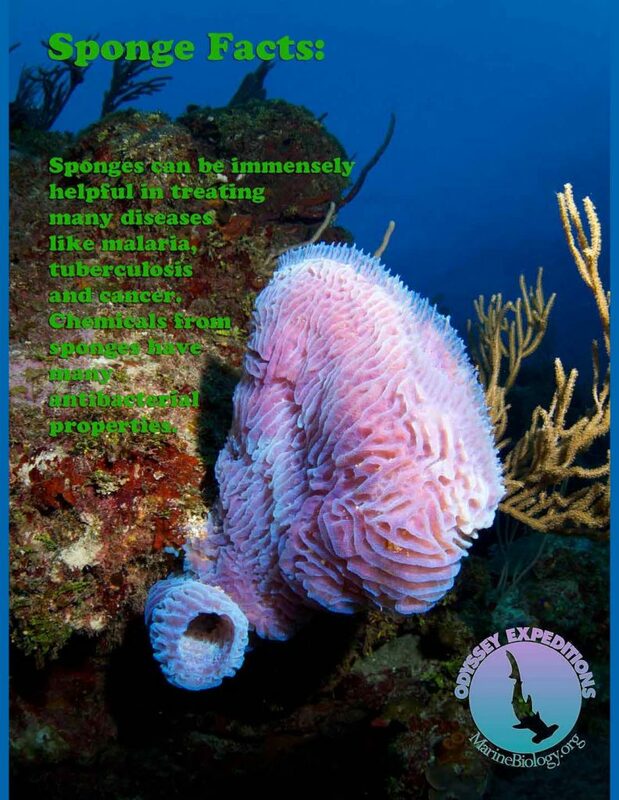 Sponges can be immensely helpful in treating many diseases like malaria, tuberculosis and cancer. Chemical from sponges have many antibacterial properties. Callyspongi – Cally- Greek “kallista,” = ‘beautiful, lovely. ‘ Kallista is likely associated with Callisto, a nymph who was a babe. Long story short, she had an affair with her BFF’s dad, Zeus, got pregnant, was shot by the disgusted BFF and, with Zeus’ intervention, became bears set in the sky as stars called Ursa Major and Ursa Minor. 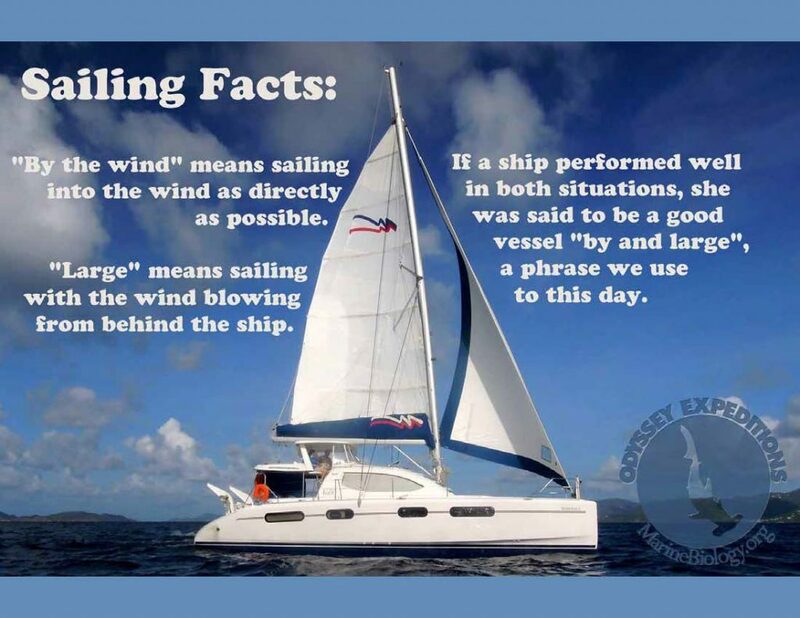 “By the wind“ means sailing into the wind as directly as possible. If a ship ship performed well in both situations, she was said to be a good vessel “by and large“, a phrase we use to this day. When the wind is in that favorable ‘large‘ direction the largest square sails may be set and the ship is able to travel in whatever downwind direction the captain sees fit. Sorry McD it is “By and large” not “Buy the large”. 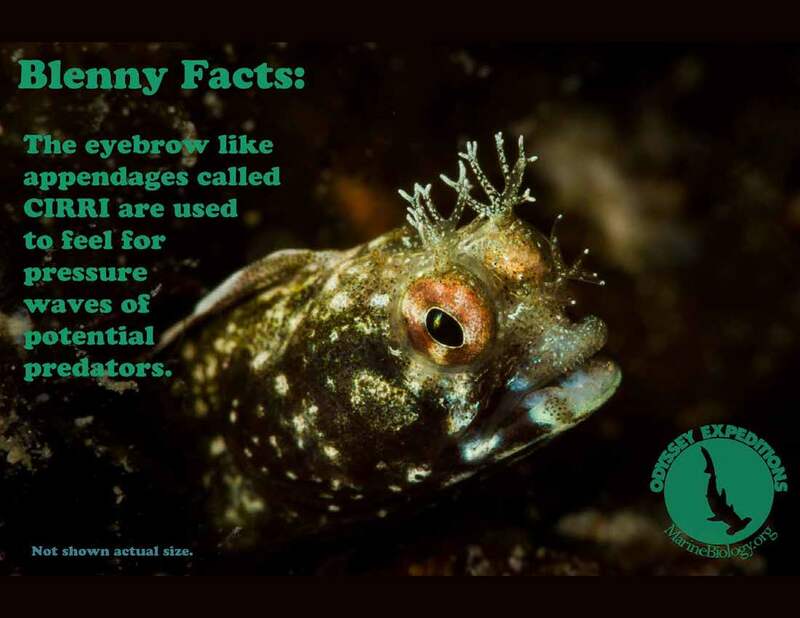 The eyebrow like appendages called cirri are used to feel for pressure waves of potential predators. Acanthemblemaria maria lives in a hole in a colonial coral or an empty serpulid worm tube. It is often associated with small brain corals, sea fans, sea whips and sea urchins. They are an ambush predator, remaining concealed in its lair with only its head projecting, until a copepod or other small invertebrate prey approaches. At this stage, it darts out, grabs the prey and retreats into its home. The eggs are laid in the lair and are tended by the male, the female taking no part in their care. They’re not plants – Despite their resemblance to flowers, are not plants. 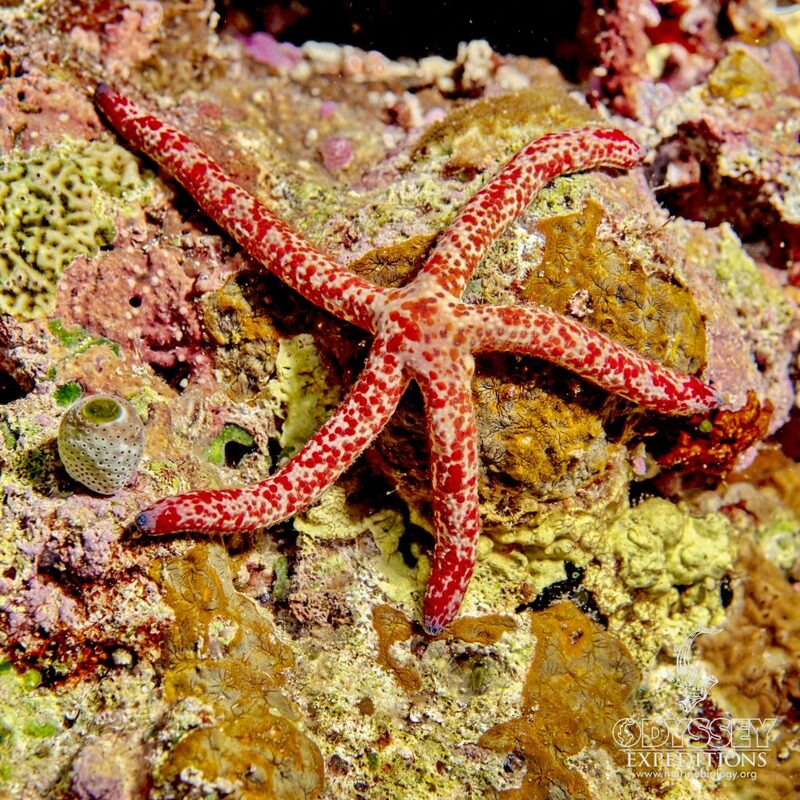 They are echinoderms – animals characterized by their rough, spiny surface and 5 fold symmetry. They’re not starfish – They are related to starfish in that they are both echinoids. 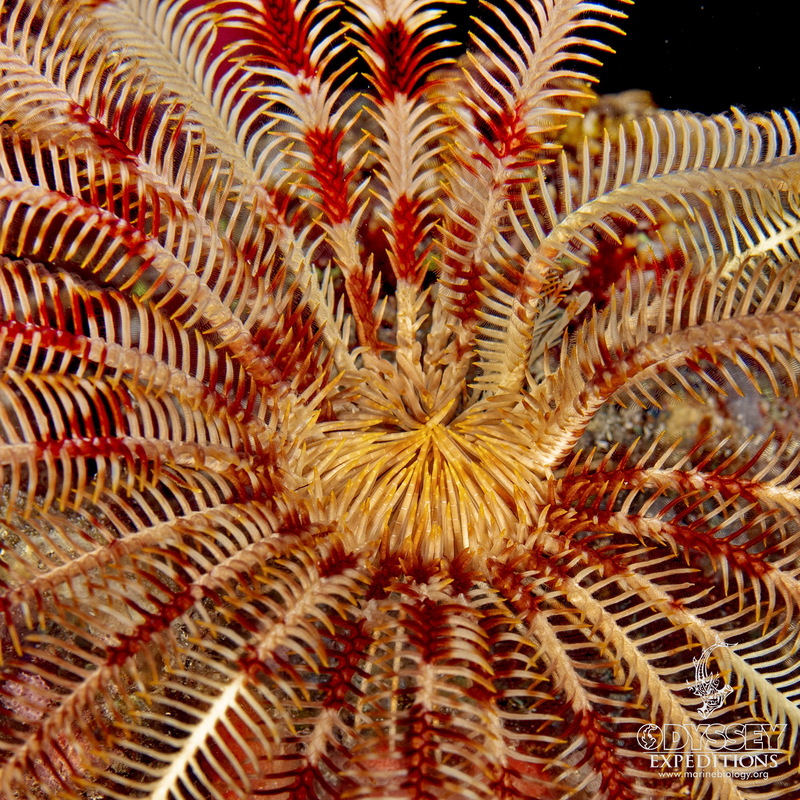 Like starfish, Crinoids usually have 5 fold symmetry. 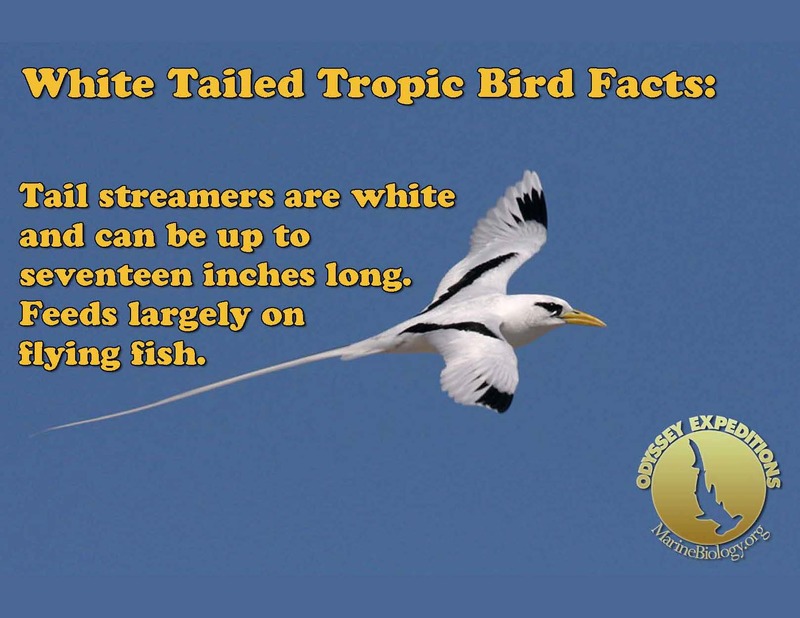 They eat with their arms – They are filter feeder and they wave their feathery arms which are covered with a sticky mucus to capture food -floating detritus. The feathery arms have growths called pinnules. The pinnules have rows of tube feet on each side of a groove running down the center. The tube feet that cover the arms pass the food to the center where it is put into their mouth. Crinoids are old… really really old – They have been around since the Ordovician period – 490 million years ago. Paleontologists however, think they could be even older than that. You’re more likely to find a crinoid fossil than you are living crinoid – Crinoids today are relatively rare however they were once plentiful and diverse. These echinoderms were at their height during the Paleozoic era (544 to 245 million years ago ). 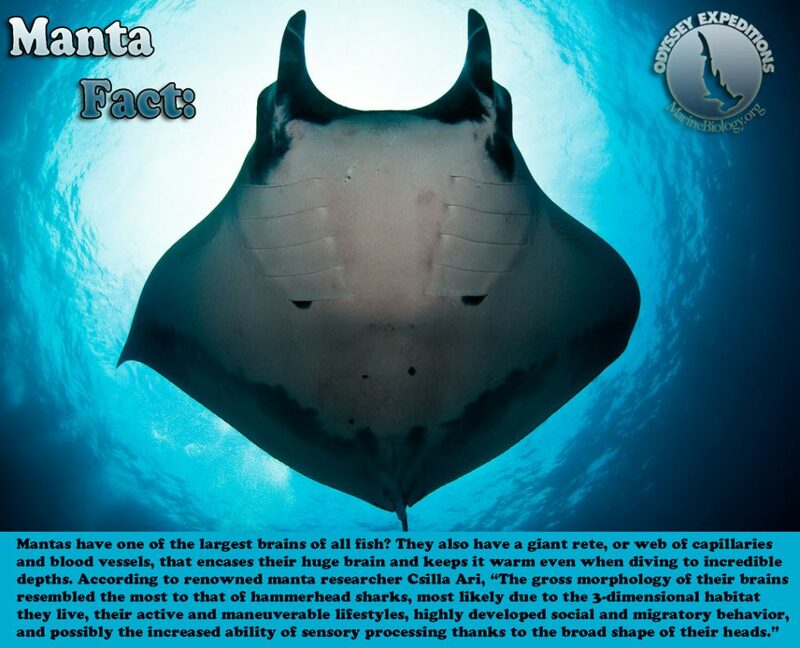 They could be found all over the world, creating forests on the floor of the shallow seas of this time period. There were so many in places, that thick limestone beds were formed almost entirely from their body parts piled on top of each other. Why would anyone get excited about T. rex, when you have crinoids ! Interestingly the Multipore exhibits autotomy (self amputation) and often sheds one or more arms. In this process, the arms become detached at various positions and each can grow into a new individual. This happens with such frequency that it is considered to be a means of asexual reproduction. Few individuals are found that do not exhibit some evidence of prior autotomy. Individuals always lose their largest arm to autotomy. From the “tail” of the comet, the arm that was dropped off, 4 arms are slowly growing back to form a new complete sea star. As the process continues, the little arms grow bigger, and they will eventually end up looking like stars again. It appears that most of the populations can be made up of these comet individuals. The sexual (gonochoric) produced embryos hatch into planktonic larvae spending up to two years in this stage before settleing and metamorphose into pentamorous juveniles which develop into young sea stars with stubby arms. In a study on Hawaii, it was found that the detachment of an arm is not caused by a sudden snap. Most fractures take place about 1 inch from the disk. 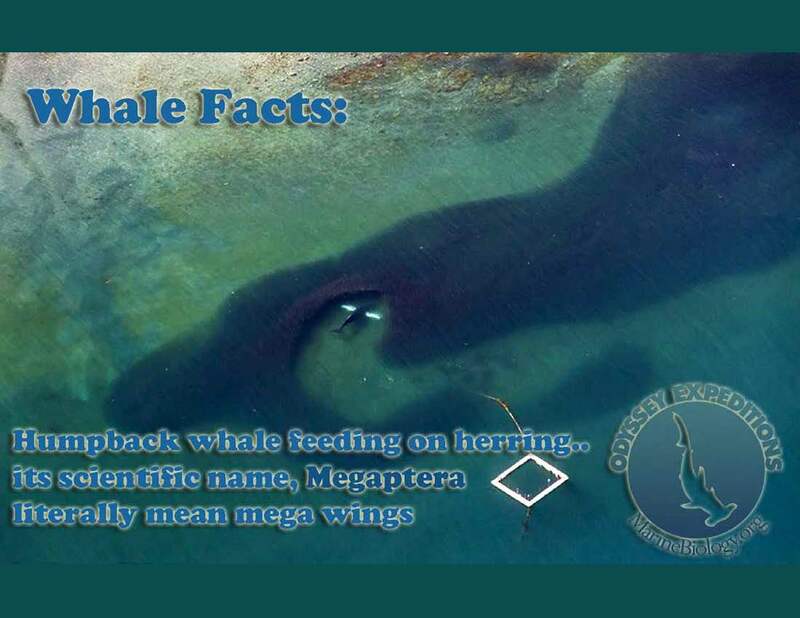 A small crack appears on the lower surface which spreads to adjacent parts, then the tube feet on the arm and the body pull the two parts of the animal in opposite directions. The event may take about one hour to complete. The damaged tissues take about 10 days to heal and the animal grows a new arm over the course of several months. The detached arm is known as a “comet” and moves about independently. It takes about 10 months to regenerate a new disk with arms 0.5 inch in length. Sea stars can probably undergo asexual reproduction more easily than other animals because they have most of their organs repeated in each of their arms. Also, they don’t have a centralized nervous system, it would probably be a trickier thing to do if they also had to regenerate a full brain. 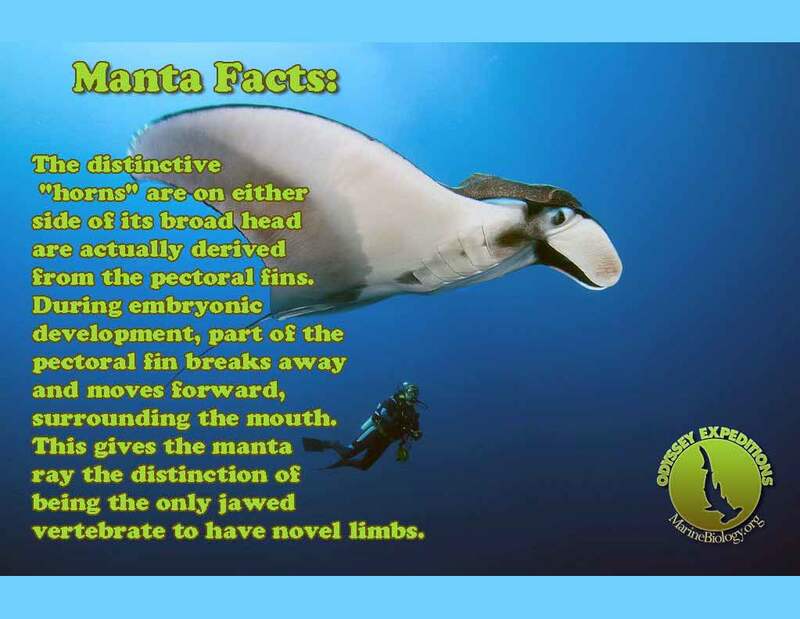 Because of the position of their mouth, it is also one of the first thing to be regrown, so they don’t have to starve for too long before they can feed again. If many species of sea stars can regrow a missing arm, only a few can, like Linckia multifora, regrow a full animal from just an arm. muitifora – multi– ‘much or many’ and +fora = ‘forum’? Halley’s Comet is arguably the most famous comet. It is a “periodic” comet and returns to Earth’s vicinity about every 75 years, making it possible for a human to see it twice in his or her lifetime. The last time it was here was in 1986, and it is projected to return in 2061.